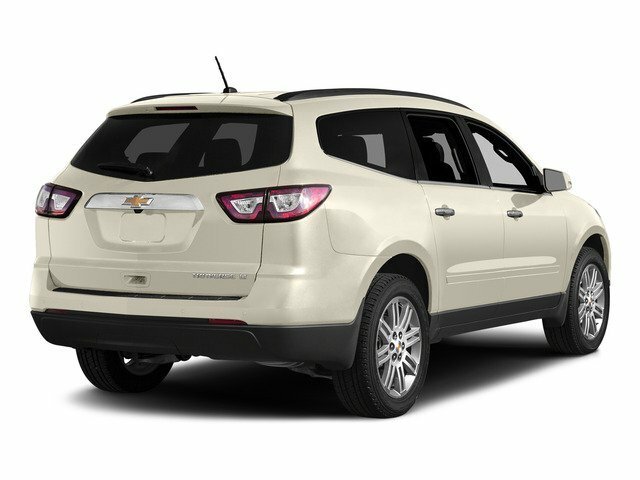 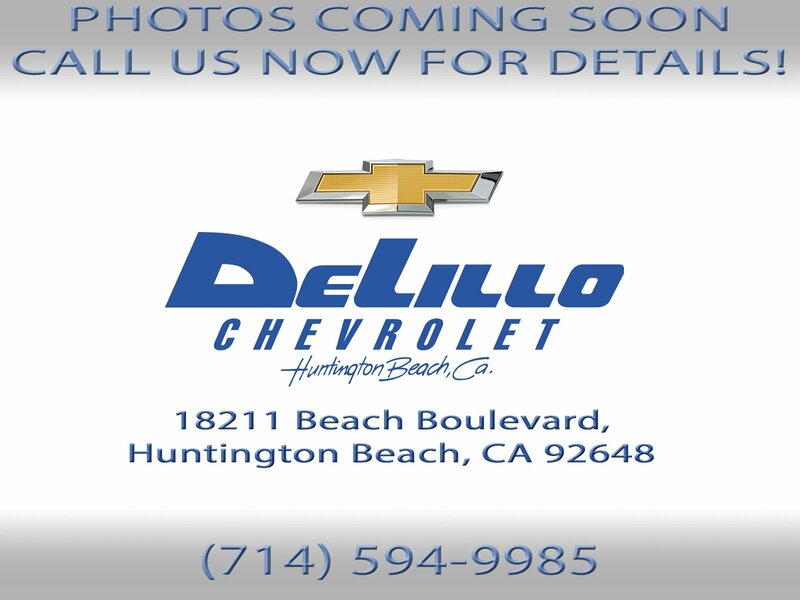 2015 Chevrolet Traverse for sale in Long Beach, Santa Ana, Irvine & Huntington Beach, CA 1GNKRJKD8FJ190578 - DeLillo Chevrolet. 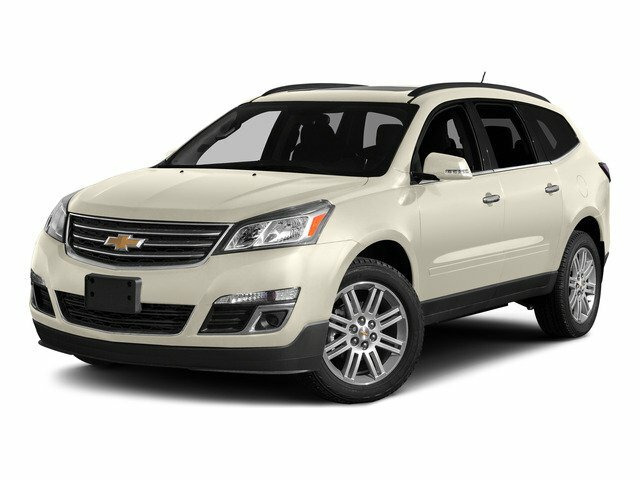 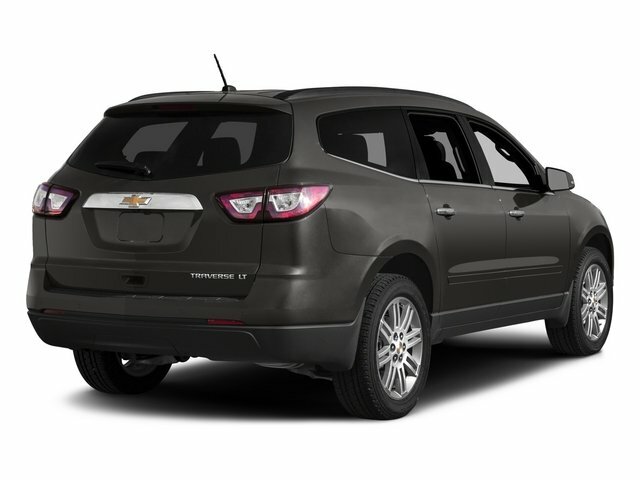 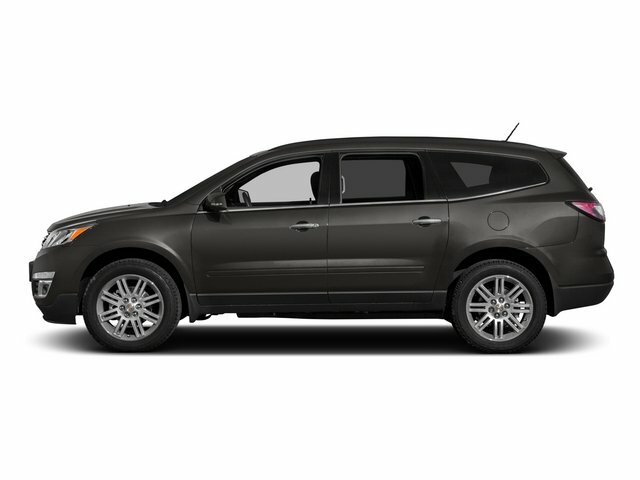 I'd like to possibly purchase this 2015 Chevrolet Traverse. 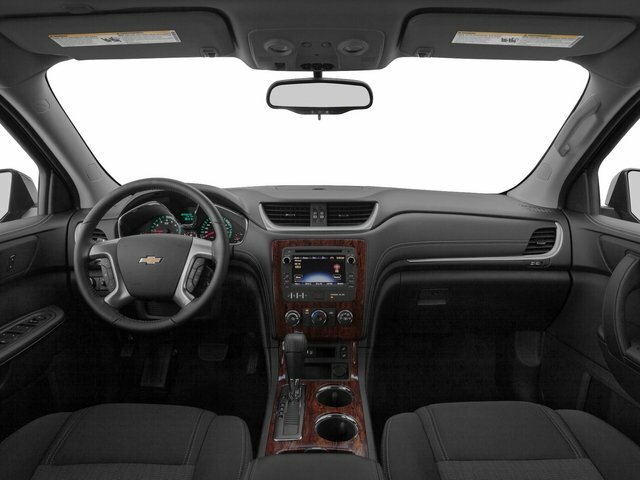 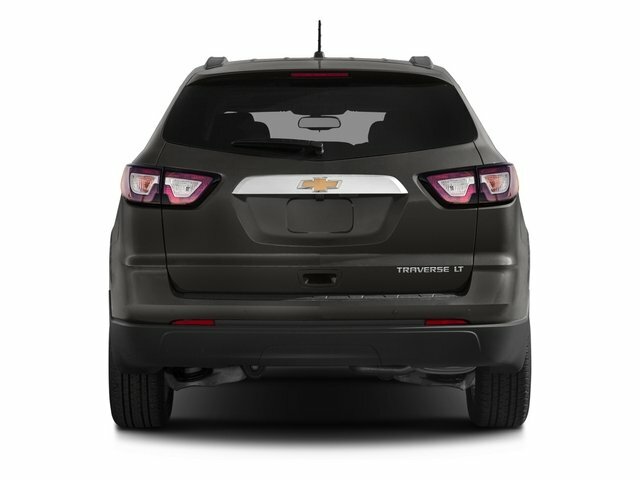 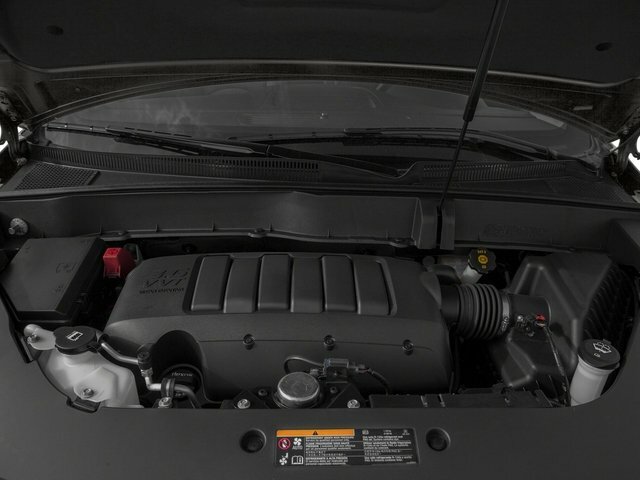 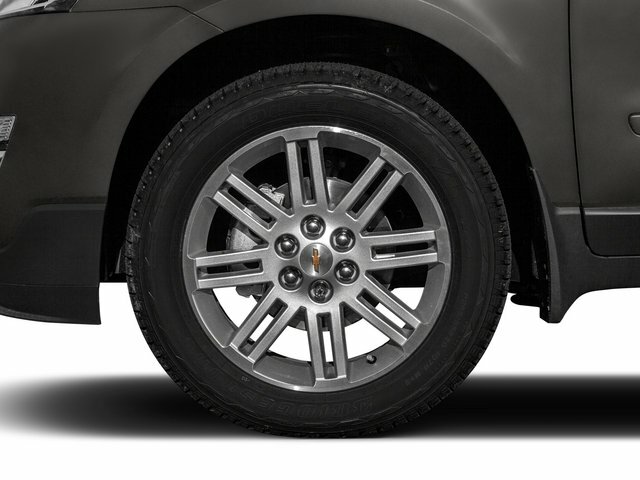 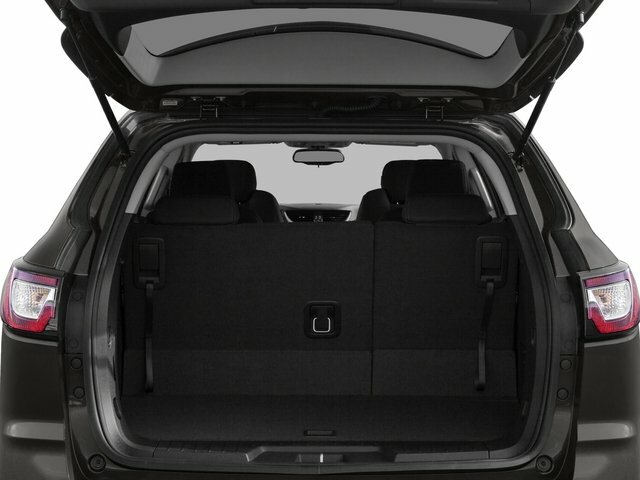 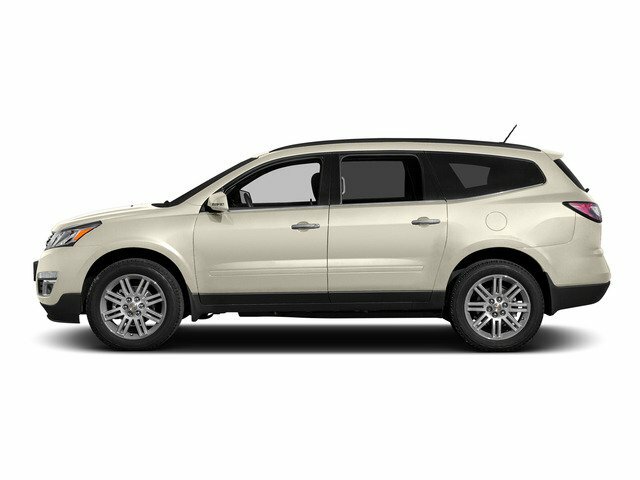 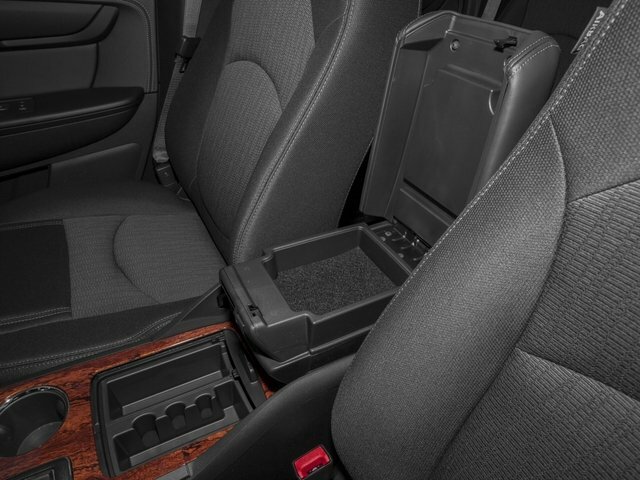 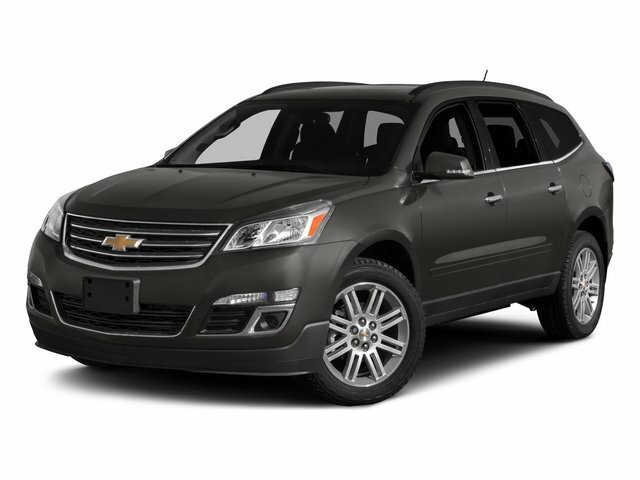 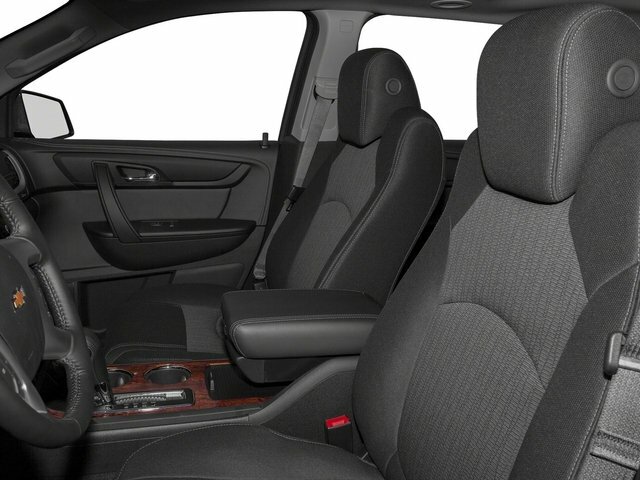 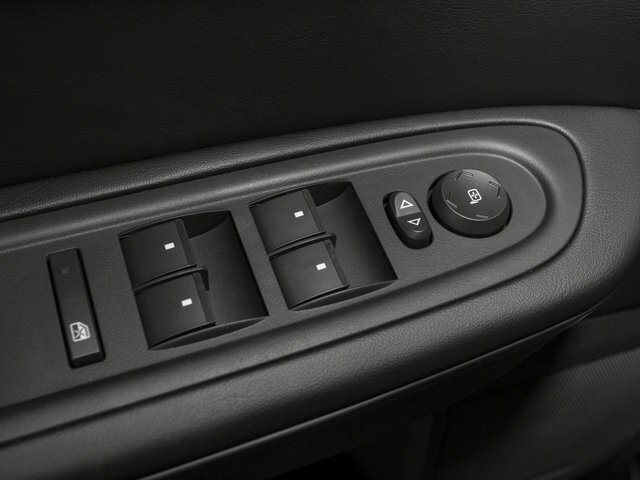 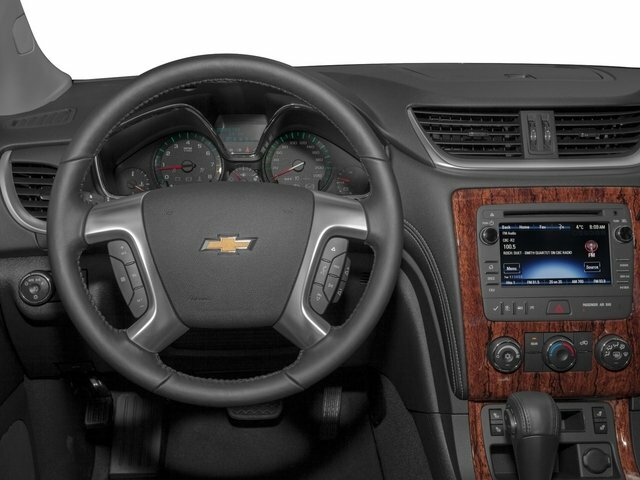 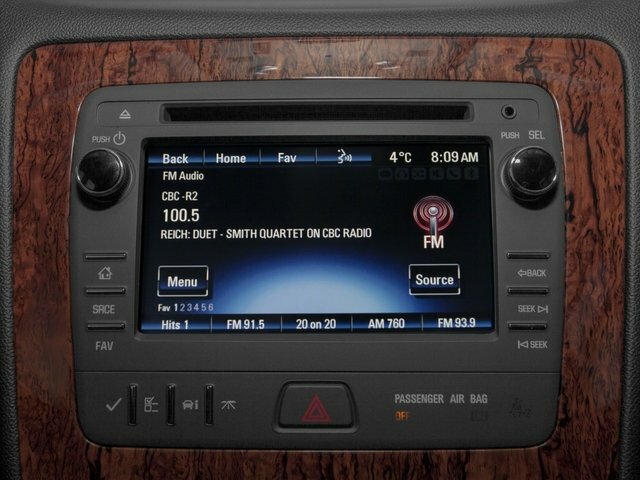 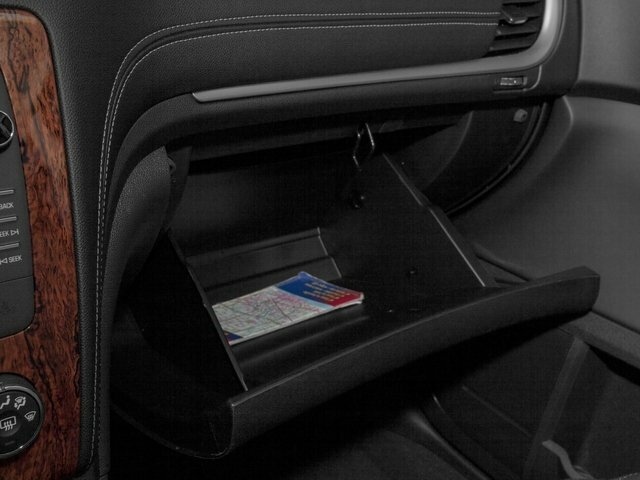 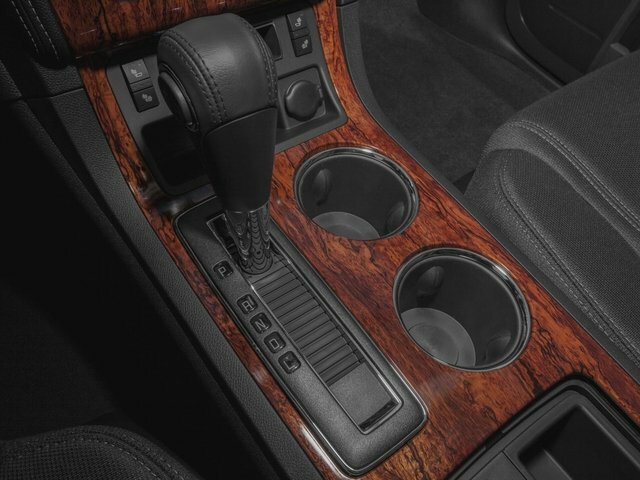 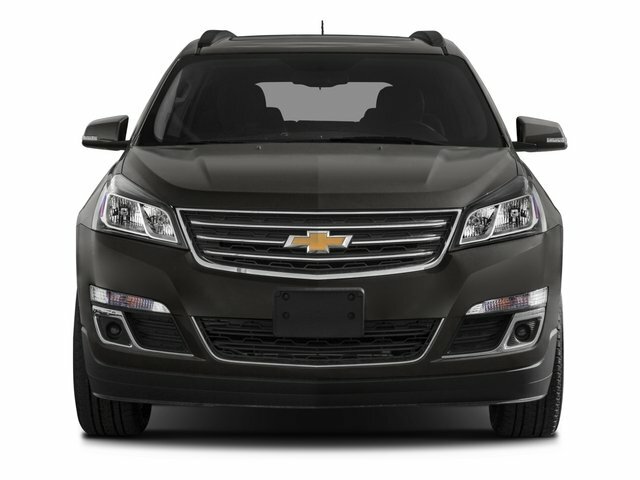 Is this 2015 Chevrolet Traverse still available?